A house nestled amidst top IT corporations, educational institutions, and a serene neighborhood where nature lives in bountiful. This is the offer flats for sale in Thiruporur is putting forth to prospective buyers. Not just living amenities, Thiruporur also ranks high on living index with its immediate proximity to the Kovalam beach. National highways, state run bus services and on demand cab facilities makes Thiruporur a haven for living. CeeDeeYes Infrastructure development Pvt Ltd has built CeeDeeYes Chennaipattinam . The residential area is just 10 minutes away from IT corridor. There is urban creative architecture which has facilities like ventilation and natural lighting. It is located at Thiruporur, Chennai.There are medical clinic, banks and supermarket available on the premises. 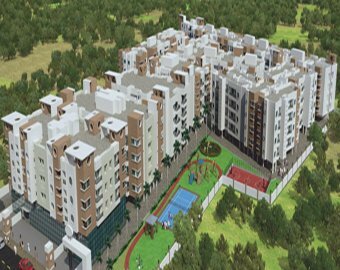 There are 2 BHK and 3 BHK flats available at affordable rate. Dugar MME Gold City is the owner of Dugar Housing Ltd. The apartments are developed with ample infrastructure. There are 1 BHK, 2 BHK, 3 BHK flats available which is at affordable price. There are essential amenities in the flats and has perfect lighting and perfect ventilation. 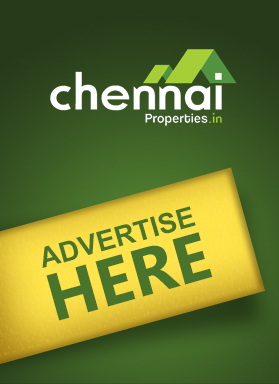 The apartment is located in Thiruporur, Chennai. Arun Excello Constructions LLP has developed Arun Excello Chandrika. There are 178 units which are designed with plush interiors. It can cover a large section of the society where there is an excellent connectivity to ECR which is connecting Mahabalipuram and GST Road through Tiruporur. 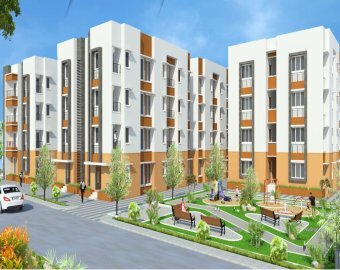 It is at Thiruporur, Chennai.There is a 3 floor structure with 1 BHK apartment and it is nearby to essential areas like hospitals, educational institutions and IT companies. Sare Crescent ParC Dewy Terraces is a flat available for sale developed with high amenities and features. It is presented by SARE Jubilee Shelters Pvt Ltd in Thiruporur, Chennai. 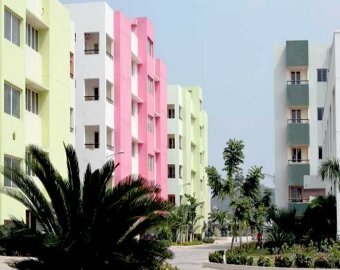 It is well facilitated with environmental goodness, educational institutions nearby, airport at a short distance, shopping malls, and reputed hospitals closely, and hospital facilities at the doorstep. They offer 1 bhk, 2 bhk, 3 bhk apartment.